Safe plate is an attractive and convenient way to help protect children from potentially dangerous electrical outlets. 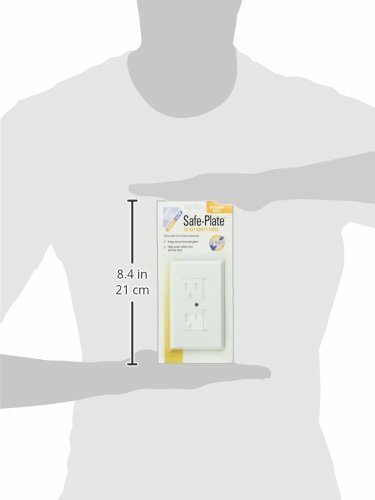 Safe plate protects instantly and automatically, sliding into position the moment you remove a plug from the outlet. Fits standard outlets.